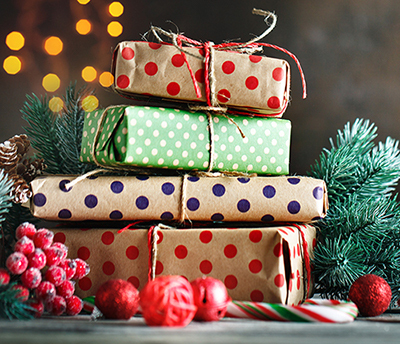 PRIZES & GIFTS FOR YOU! 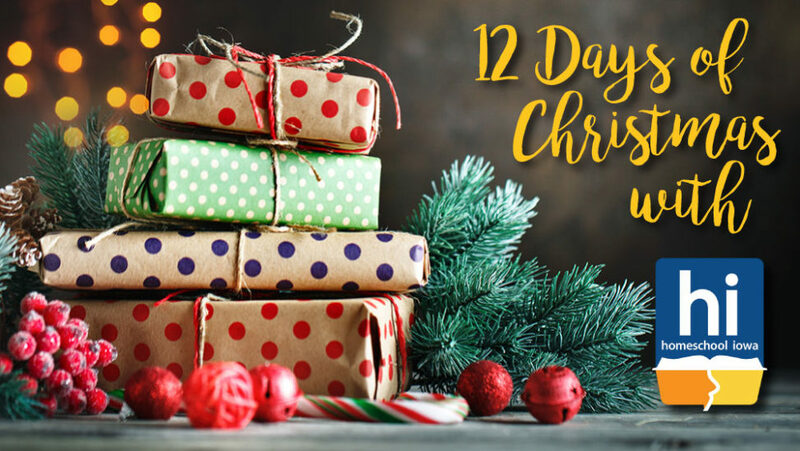 One of our exciting 12 Days of Christmas giveaways is a two-night stay at the Oak Meadow Delight Bed & Breakfast in Ottumwa. 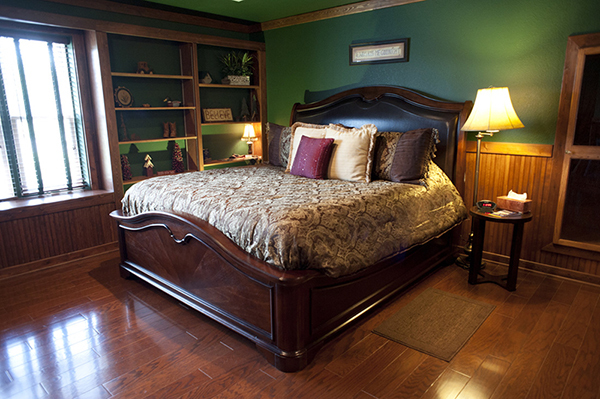 Homeschooling innkeepers, Marvin and Tracy Boyer, will assure that you'll receive the best of care and comfort in their luxurious accommodations. 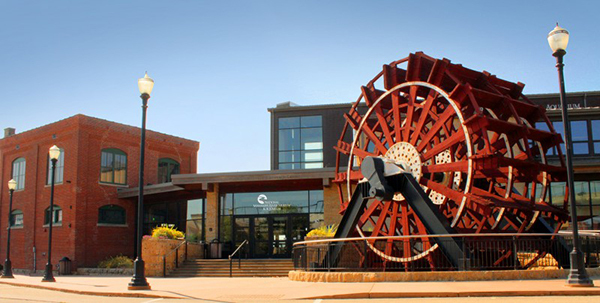 Another giveaway gift is a family 4-ticket pack for the Mississippi River Museum & Aquarium in Dubuque ($58 value). Part aquarium, part museum, and part science center, this unique attraction makes a great homeschool field trip destination. We have many more giveaways for you to win. 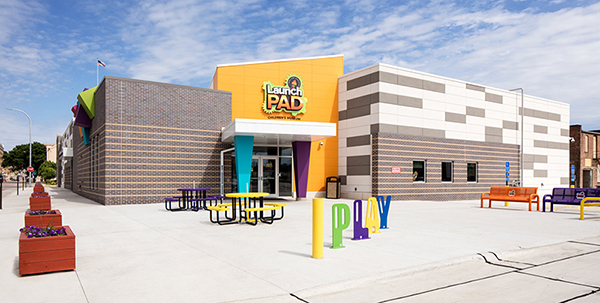 How about a family 4-ticket pack for the Launchpad Museum in Sioux City ($32 value)? Need more incentive? 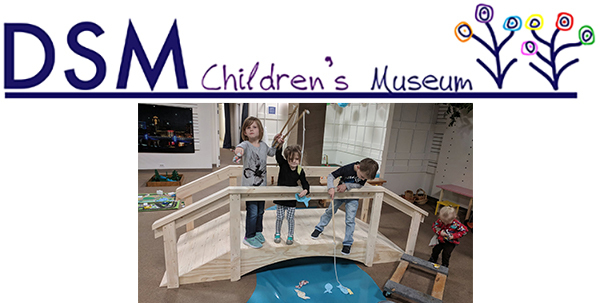 You could win a punch card good for five admissions to the Des Moines Children's Museum at Valley West Mall ($22.50 value). 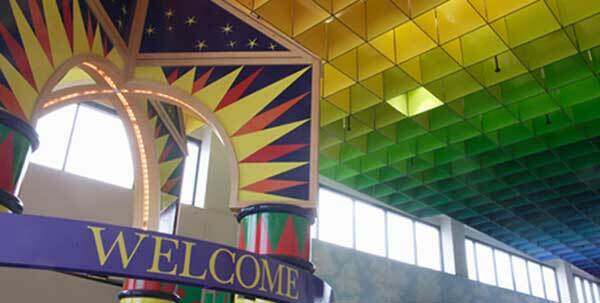 We'll also be giving away a 4-ticket pack for the Family Museum in Bettendorf ($36 value). 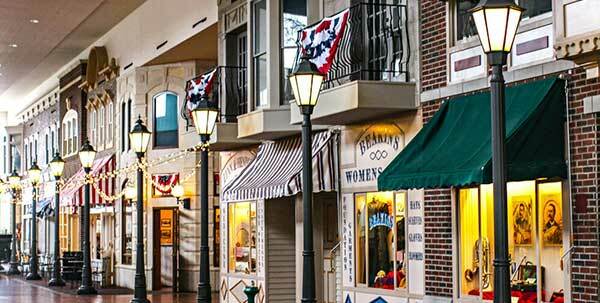 And you'll have a chance to win a 4-ticket pack for the Music Man Square in Mason City ($30 value).